Hemp + Lime + H2o mixed together make Fire, Mold, Termite-Proof, super-insulating, breathable, alkaline and energy efficient homes. 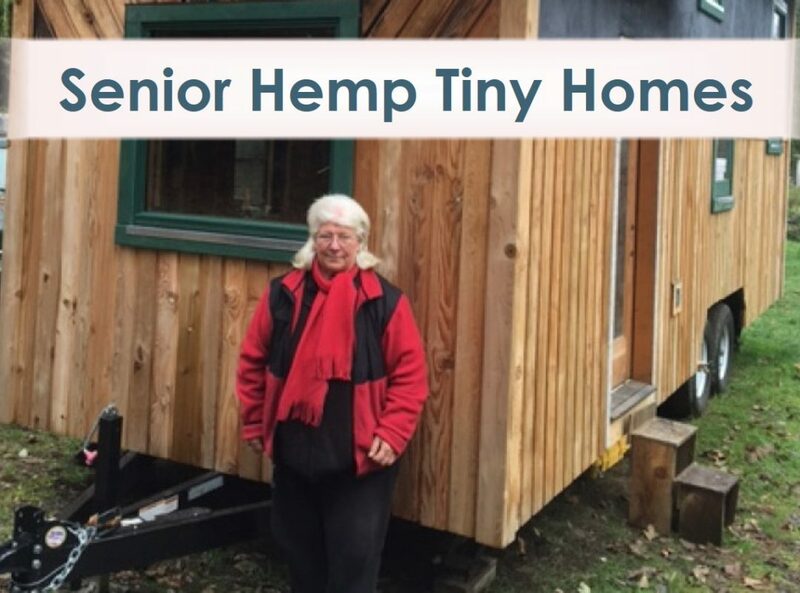 And the price to build with hemp is around the same as regular construction with the added benefits of living in a healthier environment – better for you, your children and generations to come. Hempcrete is a lightweight bio-composite building material made from industrial hemp stalks, a lime based binder, and water. • Binder: hydrated air lime blended with selected cementitious, hydraulic and inorganic materials. NaturHemp™ insulation batts are flexible and compressible insulation panels made from hemp fibres. This product is recyclable and renewable. NaturHemp insulation is made from Industrial Hemp and contains no chemical binders – instead, it is held together with <5% polypropylene or polyethylene. Manufactured in Canada, it comes in 3.5″ and 5.5″ thicknesses in dimensions of 16″ x 48″ or 24″ x 48″. NaturHemp has an R-value similar to other fiber insulation at around R-3.7 per inch, friction fit in wall cavities, and uses ammonium sulfate as a flame retardant. For more information on industrial hemp see Hemp Technologies. Check back later to learn about hemp insulation that is blown in.